Conveyor belts are an integral part of various industries. They have eased material handling considerably. Used in warehousing and automated distribution, these belts come in multiple specifications. 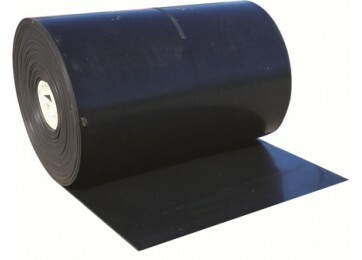 Rubber conveyor belts are used for conveying items that usually have an irregular bottom surface, items that don’t stay on the regular belts and roll over or fall. These belts have a certain grip to hold on to these small and irregularly shaped items. Kapoor Oil Mills is considered one of the topmost Rubber Conveyor Belt Manufacturers In India. Our team has an eye for detail that allows them to produce flawless products. Our company is one of the highly reliable Industrial Rubber Conveyor Belt Exporters and Suppliers In India. Our impeccable services combined with top-of-the-line products have helped us in becoming the most preferred destination for rubber conveyor belts. Give us a call to clear your doubts.